Remember that Florida’s policy is that each parent puts the best interest of the children first. A parenting coordinator will sometimes be appointed in cases to help parents understand and working together toward this goal. If parents work together knowing that the goal is to win and that the children’s success is winning, the easier it will be to accomplish that common goal. 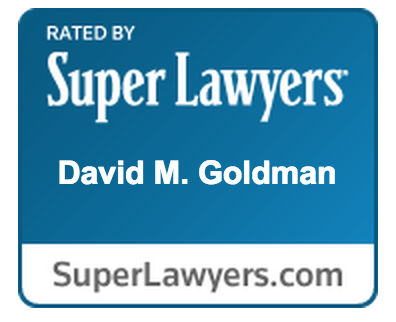 For help with divorce and other family law issues, call today to speak with an experienced Jacksonville family lawyer at the Law Office of David M. Goldman, PLLC today. Initial consultations are free.